Visitors expect to interact with digital content. However, steep learning curves and uneven performance quickly frustrate them. The more sophisticated the technology, the more intuitive and seamless the interaction should be to meet expectations. #MCN2017 was an action-packed four days, with workshops, panel discussions, case studies, and offbeat sessions like the Listening Lounge. 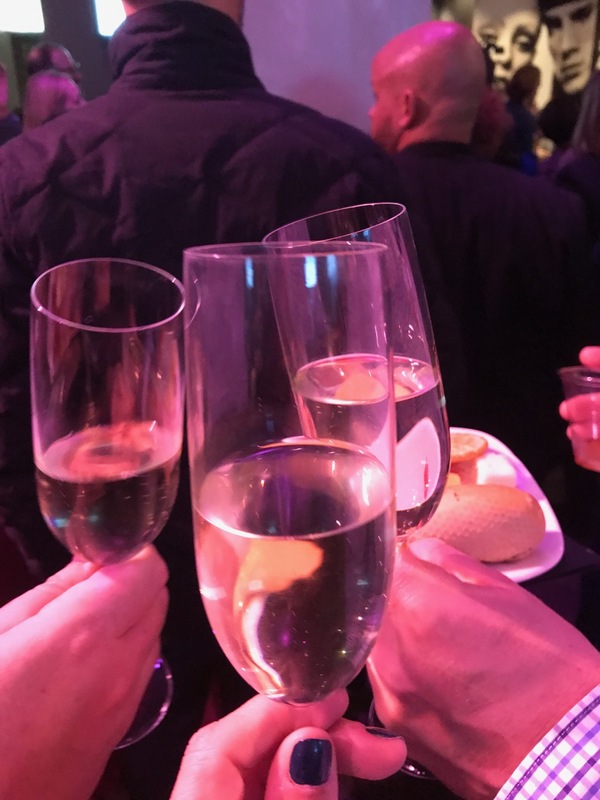 Topics this year included everything from DIY & Open Source Tools to a Survey of Digital Salaries, but the most dominant discussions centered around the hot topics of Augmented and Virtual Reality. Creative technologists grappled w/ big ideas, shared everything from notes to slides to failures, and didn’t just brag uncritically about their projects. The best example I saw of this in the VR space was Barry Joseph’s presentation on the usercentric approach to data visualization adopted by the American Museum of Natural History. For one exhibit, they tested three ways to communicate a complicated concept about space: stars appear two-dimensionally in the night sky because our eyes view them from a fixed point, but actually, those stars are in motion, moving at different speeds. The museum took an agile approach, prototyping great interactive experiences employing a different kind of technology or gaming strategy each time. Their prototypes failed, and then failed again, until they discovered that VR – and the inherent nature of the medium itself – was the best tool for their message. 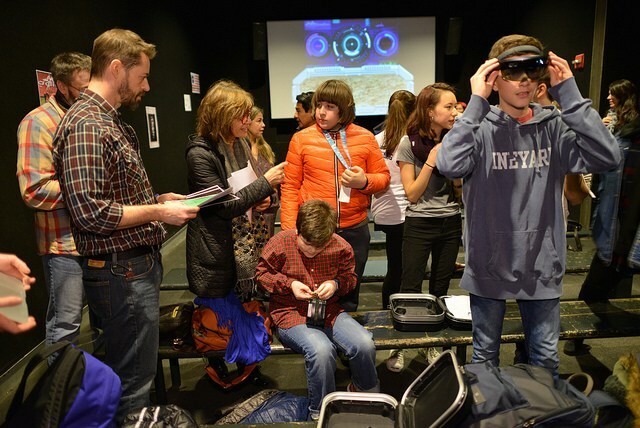 VR allowed visitors to “physically” move through constellations, changing their relative perspective and seeing the results in real time, which helped them grasp the concept instantly. This was the first time deploying VR has ever made sense to me in a museum context. Read Barry’s blog here for more. Another chewy food-for-thought moment came from @ericagangsei of SFMOMA, on a panel about Best AR/VR Practices – she noted that VR today is like cinema at the turn of the century, when all those people jumped out of the way when they saw a moving train onscreen. We all recognize the power of this new medium, but we really don’t know what to do with it yet. Yes AR/VR is compelling, but the question is – what makes it necessary? 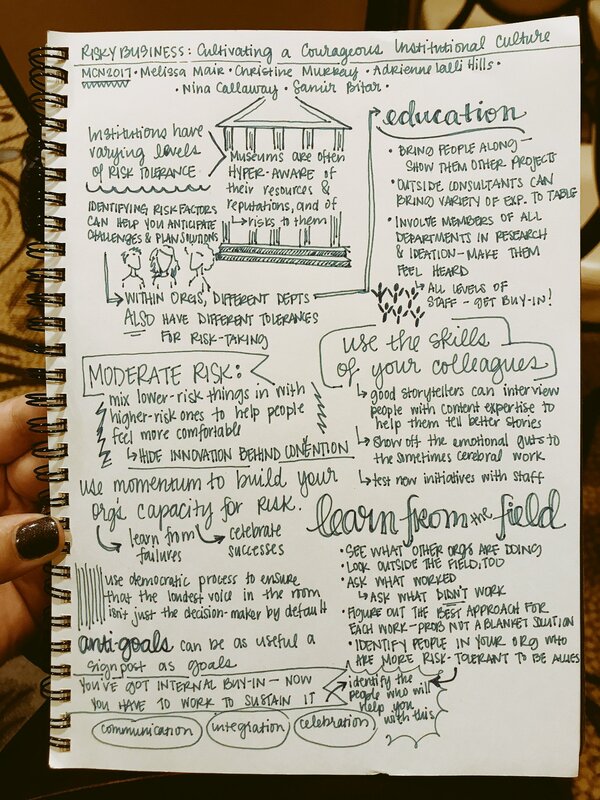 I saw this in action by the amazing chronicler of the conference @heyshaelyn‏. I am definitely going to adopt this practice despite my rudimentary drawing skills. Who needs linear bullet points when you can review meeting notes like this? 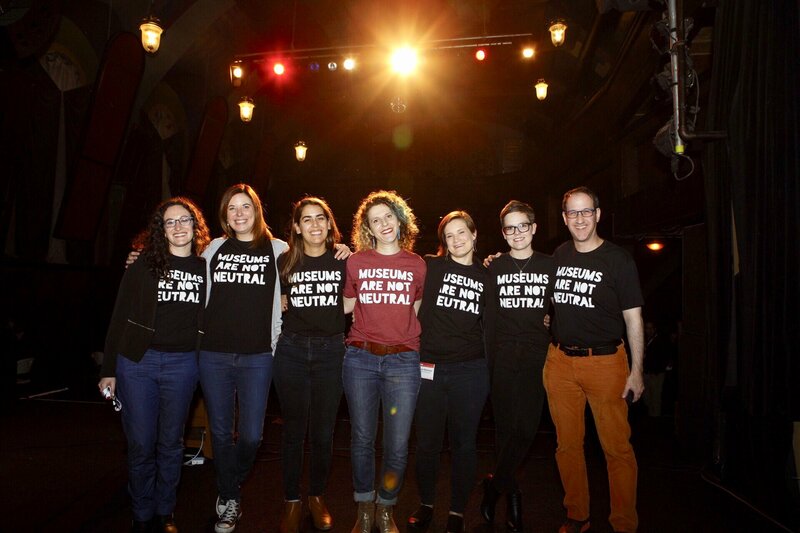 From Keynote speakers to empathy panelists to MCNers in #MuseumsAreNotNeutral t-shirts, inclusion was once again a major focus of the conference. Part of that conversation is holding ourselves accountable, and acknowledging that WE are not the ones excluded from museum culture. Acknowledging barriers to entry and which/how many stories are left out of museums is the first step – but what comes next? How can digital technology inspire and facilitate action? One tool I saw was museumstat.org, software that maps the demographics of museums and their surrounding communities, data that can be utilized to identify & create relevant, inclusive content and programs. I learned this from @5easypieces. I used to think of myself as back-up-dancer material only, but full-tilt karaoke releases endorphins, makes you lovable, and creates forever-bonds with your colleagues. 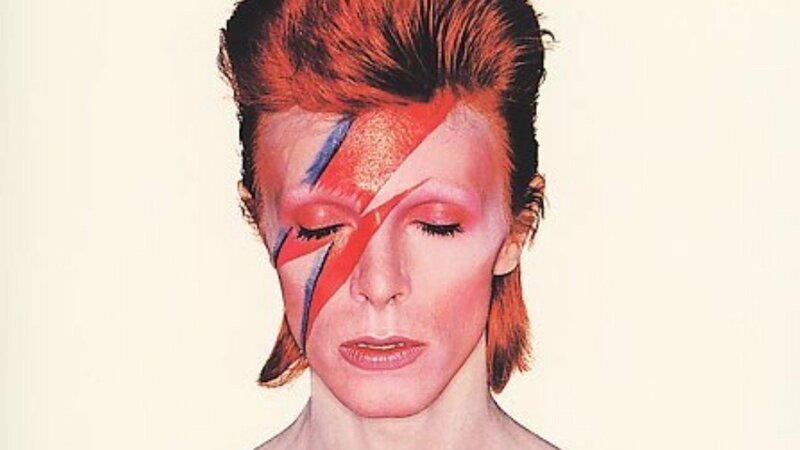 My tips – it’s too soon for David Bowie, we’re all still feeling a little raw. But it’s never too late for the Mamas and the Papas (I’m looking at you @erodley). Also, if you are wielding a tambourine, take care not to bruise yourself with enthusiasm (note to self). this conference (and the reason you should attend next year), which is the incredible camaraderie, generosity and humility of makers who freely admit their blunders, talk openly and critically about the challenges we all face, and share tangible, hard-won knowledge that you can take back & incorporate into your own practice. There’s a lot of laughing, a lot of nodding in solidarity, and a helluva lot of lightbulbs going off, which raises up our entire field.